Capgemini Report: dramatic proof most big companies lag on IoT strategy! The report was most emphatic about an aspect of the IoT that I don’t think I’ve emphasized enough in the past, the shift from products to services. 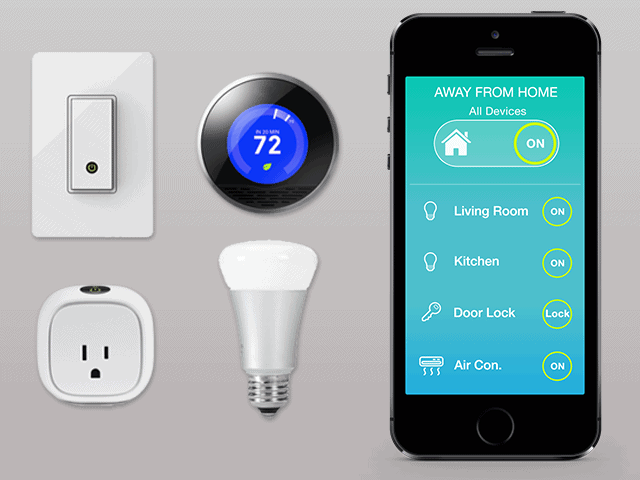 Once again, I look to GE as one big company that “gets it” about the IoT transition, building sensors into its products that rotate, then monetizing the investment by offering real-time data about the products’ operations to customers so that they can optimize their operations — and charging for that data. The study said that within a year after GE began offering its “Predictivity” line of IoT services in 2012, it generated $290 million in revenues. One of the reasons why I really like the analysis is that it zeros in on a range of management issues that executives must address to capitalize on the IoT. In particular, it targeted salespeople as a problem area: “For IoT solutions, a sales force needs to be comfortable in articulating the value proposition and potential benefits, which is critical to convincing often-reluctant customers to pay for a new class of services.” Customer support will also need to be beefed up — and delivered faster to customers who come to expect real-time data. 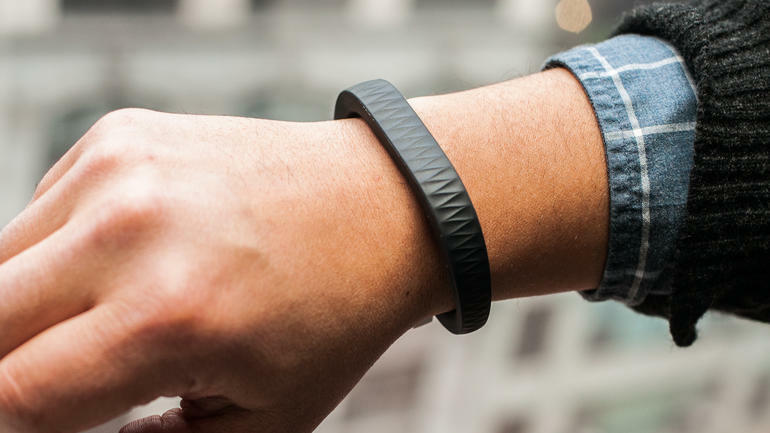 The research showed that most companies were only in the early stages of IoT implementation — if at all. Fewer than 30% support remote operation of devices, and fewer than 40% use sensor data to offer customers the kind of performance improvement insights that GE gives. One major gap that jumped out to me is that most of the big companies just don’t get my “Essential Truth” that you have to begin asking “who else can use this data”?,” and begin opening up proprietary systems so that third parties will enrich your offerings by creating new combinations and complementary offerings. Fewer “than 15% of organizations offer IoT solutions that integrate with third-party products and services.” (my emphasis) If mighty GE can team with Quirky and Electric Imp, what’s your excuse? On the more positive side, the research revealed that nearly 60% use partnerships to develop IoT solutions, so there’s hope. The gaps are technological as well as human. 67% of the respondents said they don’t have the technology (shout-out to SAP’s HANA) to handle the massive amounts of big data the IoT will generate. Put the Right IT Infrastructure in Place and Acquire Data Analytics Capabilities. Develop Customer Support Capabilities to Drive Real-Time Issue Resolution. Bottom line, Capgemini concluded that a shocking 42% of all companies don’t provide any IoT services. That, in my mind, is a clarion call to action! You simply must read this report — then act on it. I’ve been meaning to write about IFTTT (If This, Then That, pronounced like “gift,” but minus the g) for a long time, because I see it as a crucial, if perhaps underappreciated, component to spread the IoT more rapidly and increase its versatility — by democratizing the IoT. I first started asking this question in my book, Data Dynamite, which largely focused on a fundamental paradigm shift away from the old view of data, namely, that you could gain a competitive advantage if you had proprietary information that I didn’t have. It was a zero-sum game. Your win was my loss. No longer: now value is created for you if you share data with me and I come up with some other way to use that data that you hadn’t explored. Win-win! 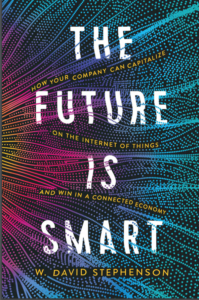 As applied to the IoT, I’ve explored this shift primarily in the context of corporate initiatives, where it becomes possible, for the first time, to share data instantly among everyone who could benefit from that data: everyone within the company, but also your supply chain, your distribution network, and, sometimes, even your customers. Here’s where the benefit of sharing data with your customers on a real-time basis comes in: there are a lot more of them than there are of manufacturers, and I can guarantee you that they will come up with clever uses that your staff, no matter how brilliant, won’t. Exhibit A: during last year’s World Series, GigaOM’s Stacey Higginbotham, did an IFTTT “recipe” that turned her HUE lights red (too bad for her, the Sox scored more runs. Wait until next year…). What Philips researcher would have ever done that on company time? By harnessing crowdsourcing of ideas, the IoT will progress much faster, because of the variety of interests and/or needs that individuals add to the soup! a “recipe” is made up of a “trigger” (i.e., if this happens, such as “I’m tagged in a photo on Facebook”) and an action (then that happens, such as “create a status message on Facebook.”). the building blocks for recipes are called channels — 116 as of now, and growing all the time — each of which his its own triggers and actions. 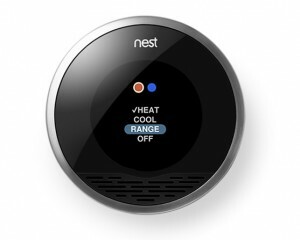 The channels include a wide range of apps and products, such as Nest thermostats or Facebook. There is a wide variety of recipes on the IFTTT site (you can subscribe to have new ones involving a given channel that interests you sent to you as they are shared) or you can easily create your own — with no programming skill required. How cool is that? 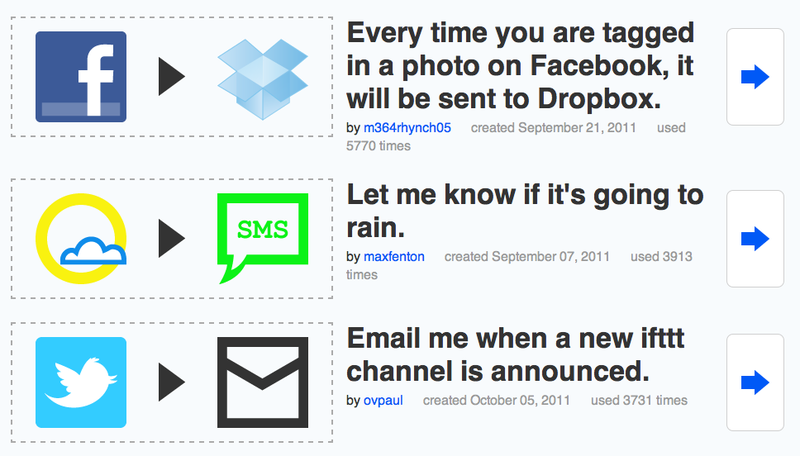 Yes, IFTTT can be fun (“email your mother Foursquare checkins tagged #mom. Useful for brownie points“), but I’m convince that it’s also a critically important tool to speed deployment and impact of the IoT, by harnessing the power of crowdsourcing to complement the work of app developers and device manufacturers. I absolutely love my current Braun electric toothbrush, because it (unlike the first one I had, which basically just spun around) has a timer that reminds me to brush each quadrant of my teeth for 30 seconds. 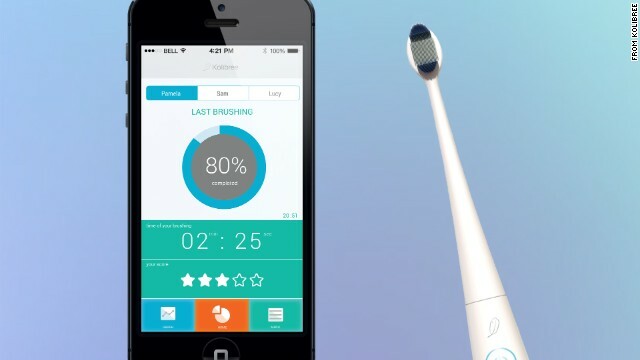 In the past, I never thought about what amount of time was optimal for brushing, let alone monitored how long I actually did so. As a result, I’m confident that I’m really keeping my teeth clean. However, I just don’t get it about why I should transfer that info via Bluetooth to an app. Shouldn’t we be content with the bare minimum of technology that gets us to adopt better health practices, and, where relevant, to transfer that information to our doctors so they can get a better idea of our daily practices and state of health? Maybe I’m nitpicking, but I do think it’s relevant to relay to your doctor potentially highly-variable data such as your daily Fitbit or Jawbone readings (as patients at certain MGH or Brigham & Womens’ practices can now do), but it seems to me that in the case of toothbrushing, it should be enough to simply provide feedback that lets you know you’re brushing enough, and leave it at that. Again, I realize I may be splitting hairs here distinguishing between reporting some health data and not other. What do you think? Let me know!